BACK ON THE MARKET! 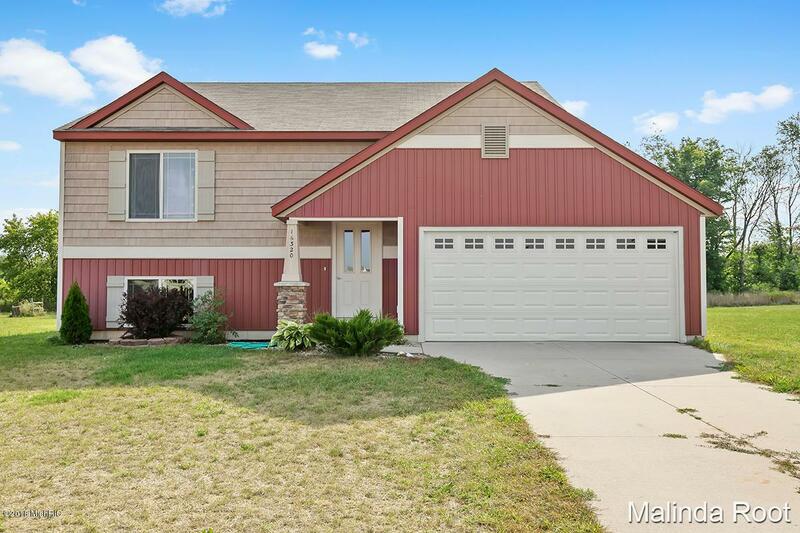 Don't miss the chance to see this home built in 2010 that's PRICED TO SELL FAST! 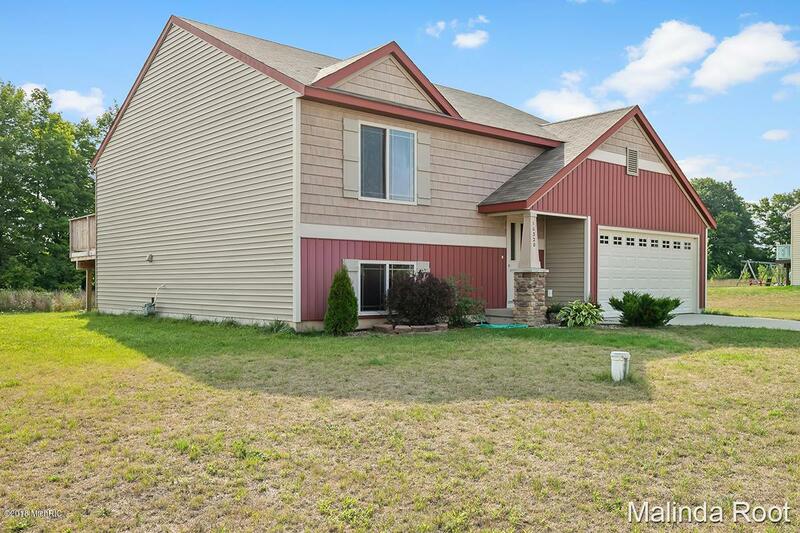 This adorable Bi-Level home is located in a quiet rural neighborhood setting but still under 10 minutes to highway 131 and shopping, a 30 minute drive to Grand Rapids and under an hour to Lake Michigan. 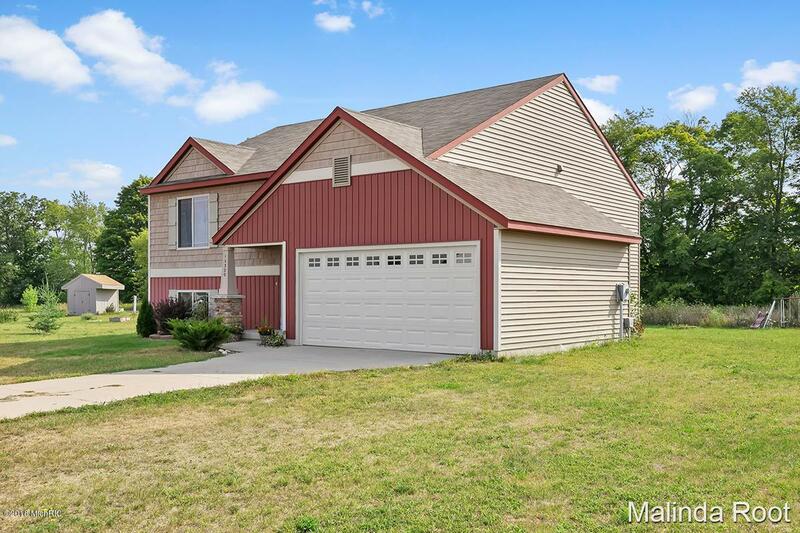 The home offers 3 bedrooms, 2 bathrooms, newer stainless appliances, a granite island counter-top and snack bar, open and spacious main floor living, dining and kitchen space with a slider off the dining room opening up to a large deck over looking a big back yard! 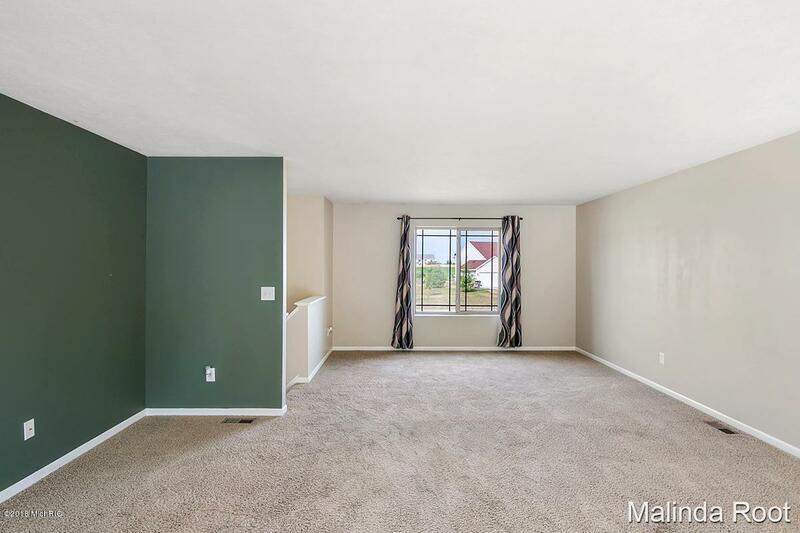 The large additional family room area is located in the lower level along with two of the three bedrooms, the 2nd bathroom, and laundry room. Listing provided courtesy of Malinda Root of Re/Max United (Main). © 2019 MichRIC, LLC. All rights reserved. Information deemed reliable but not guaranteed.